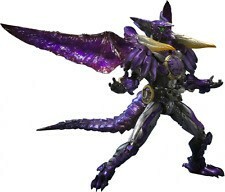 This is a Bandai 78212 Kamen Rider 000 Putotyra Tamashii Nations Action Figure. 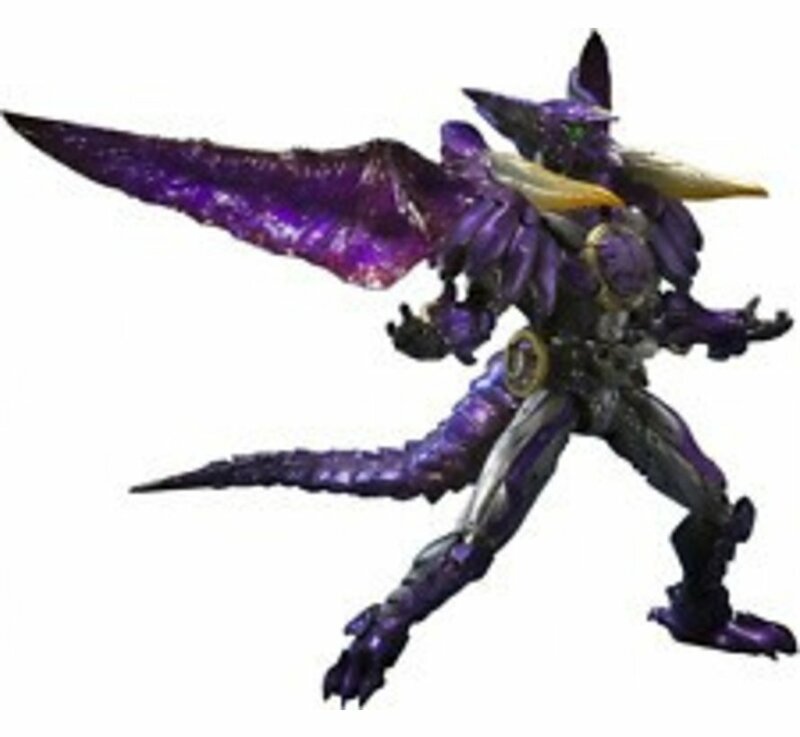 - Rider OOO, dinosaur combo system [script Tila combo] is finally here! Also! Can reproduce the situation you have deployed large wings and claws, and tail, the included Medagaburyu movable. Can reproduce the Axe mode and Bazooka mode replacement part! - Also comes with a dedicated soul stage.